Nathan James, Author and Activist: Get on the Kuttin Edge! Get to know Kuttin Edge, an online magazine for and about the LGBT community of color. Discover news, editorials, features, music, Pride events, and the Kuttin edge Store, all in one place--the Kuttin' Edge of all things LGBT! Enjoy interviews with today's hottest LGBT authors, artists, musicians, and other notables, plus timely articles on issues of importance to our community, written by me and other fine LGBT writers. 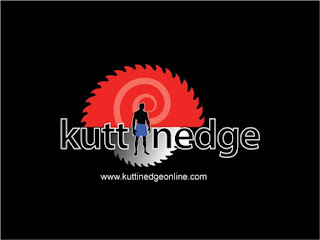 Check it out at www.kuttinedgeonline.com today!